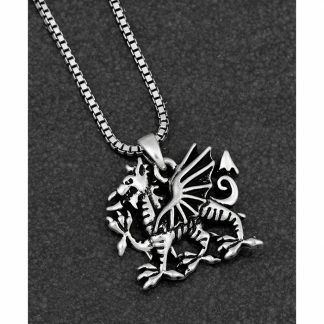 A lovely detailed welsh dragon necklace. 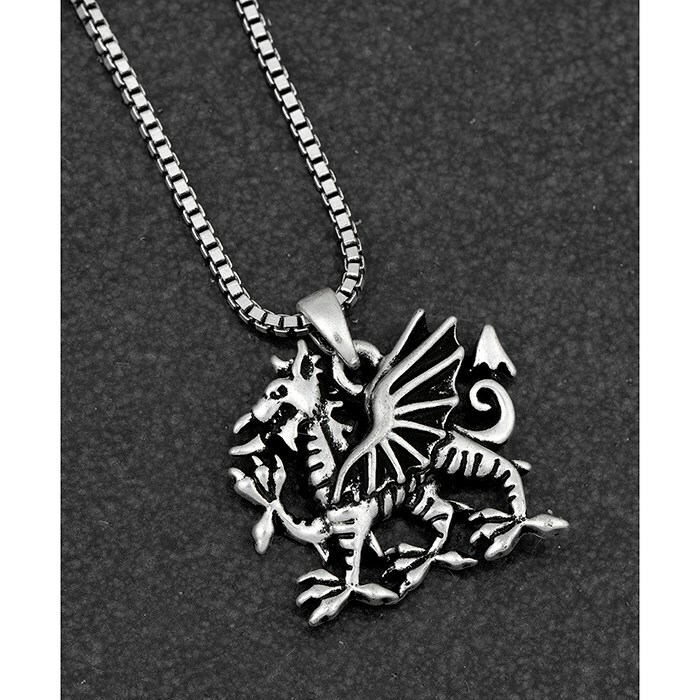 It is considered that the welsh kings first adopted the dragon in the early fifth century in order to symbolise power and authority. 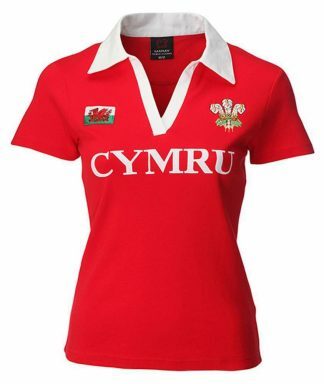 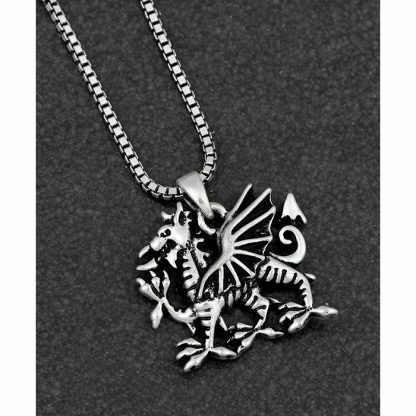 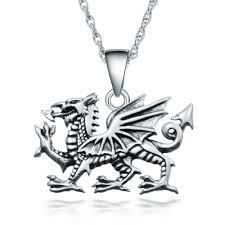 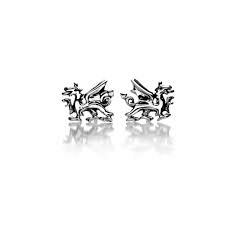 Comes complete in gift box, this finely detailed welsh dragon necklace would make a beautiful gift for any occasion.